This content was originally published by mHealth Intelligence, and featured by Birthright: A War Story's newsletter. Read more about this issue, and take action above to share your opinion. Note: taking action will also register you for Birthright's newsletter. Michigan's Senate has voted to extend a 2012 law that prevents doctors from using telemedicine to facilitate medication-induced abortions; it also bans the use of connected health technology to confirm a pregnancy. Michigan lawmakers are moving forward with legislation to indefinitely extend a ban on abortions by telemedicine. The state’s Republican-majority Senate voted along party lines this week to continue a law enacted in 2012 that requires physicians to conduct an in-person exam before prescribing any medication that would end a pregnancy. The law, SB 1998, also requires that the physician be present when those medications are administered. Prior to the vote, the Senate also approved an amendment preventing providers from using telemedicine to diagnose a pregnancy. Those restrictions are due to expire at the end of this year. The Senate voted 25-12 to extend them indefinitely. This bill now passes to the GOP-controlled House. Michigan is one of roughly 20 states to prevent healthcare providers from either conducting medication-induced abortions through connected care technology or conducting exams to prescribe medication that would cause an abortion. Roughly 25 percent of the abortions performed in the U.S. are non-surgical, or medical abortions. 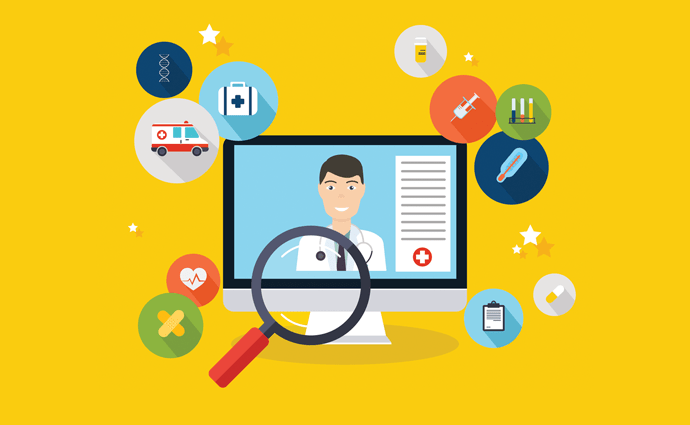 The process can be paired with a telemedicine platform in two ways: a physician can examine a patient via telemedicine, then issue a prescription for mifepristone and misoprostol to the patient to terminate the pregnancy; or a remote physician can examine a patient who’s at a clinic, then issue instructions to clinic personnel to dispense the drugs from a locked cabinet that is remotely opened by the doctor. Among those opposing the bill was Sen. Rebekah Warren, D-Ann Arbor, who said the restrictions place an unnecessary burden on rural women who can’t easily access healthcare services. Supporters argue that the ban prevents physicians from prescribing abortion-inducing medication without a thorough physical examination. They also wanted to enact this legislation prior to the beginning of 2019, when Pro-choice Democratic Gov.-elect Gretchen Whitmer is set to take office. “It is banned, but in other states, the bans have been challenged, and that’s why we want to keep this ban in place,” Genevieve Marnon, legislative director for the anti-abortion Right to Life of Michigan, testified this week before the Senate Health Committee. One of those challenges is taking place in Kansas. Earlier this month, the Washington DC-based Center for Reproductive Rights filed a lawsuit challenging section 6 of the Kansas Telemedicine Act (House Bill 2028), which was passed in May following several months of debate and is scheduled to go into effect on Jan. 1, 2019. Section 6 bans the use of telemedicine in abortions and mandates that the entire law be nullified if a court strikes down that clause.